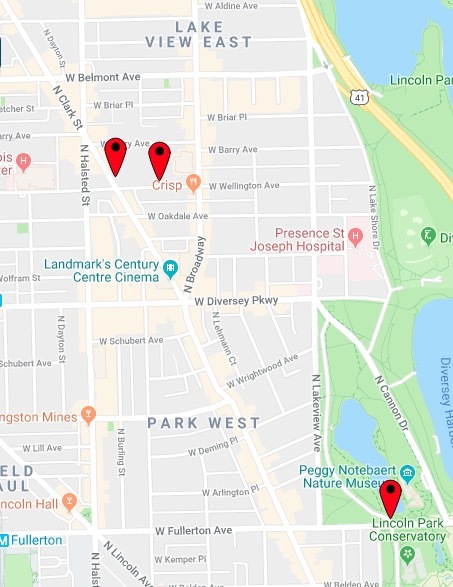 Detectives are investigating a string of at least three robberies reported in 30 minutes across Lakeview and nearby Lincoln Park on Wednesday evening. The muggings are believed to be the work of the same offenders, according to a source. Two of the robberies targeted CTA passengers as they exited buses in the area. 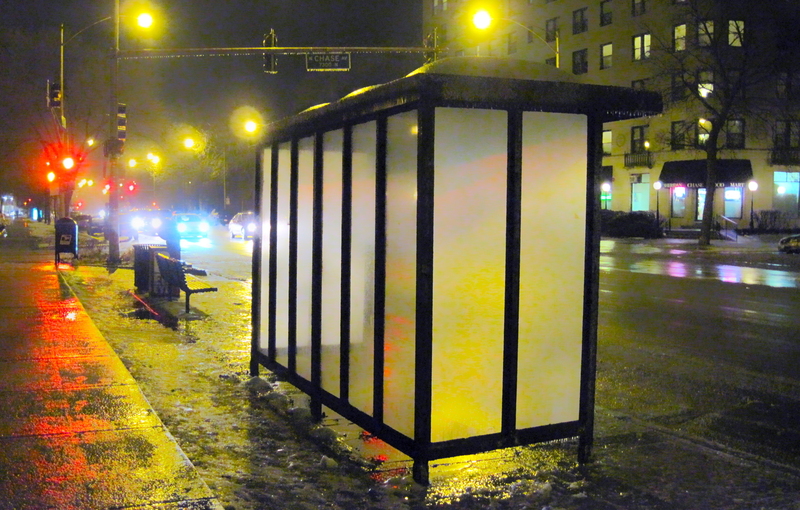 At 7:05 p.m., a woman was robbed of her purse and phone as she exited a bus near Wellington and Clark in Lakeview. The offender then ran eastbound on Wellington. Seconds later, a woman was robbed by a group of three offenders at Wellington and Waterloo Court. One of the offenders pretended that he had a weapon and the crew also tried to mug a man who was nearby, but that attempt apparently failed, police said. Police believe the robbery team used a gray or silver Hyundai SUV with a license plate that begins with AE19 in the muggings. The robbers were described as three black men in their late teens or early 20’s. One wore a red and black jacket with a black winter cap. Another wore a white winter cap with a black hoodie. About 15 minutes before the first robbery, a woman reported that she was jumped by three offenders outside the Target store at Clark and Belmont. The offenders attacked her, ripped her hoodie off, and fled northbound. Two witnesses chased the suspects, but they were not able to catch up with them, a witness said. Investigators are not sure if the incident is related to the three later cases.